Hey guys just a quick one there for ya. 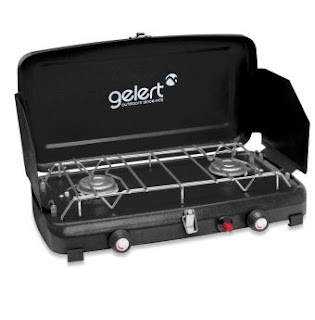 There is a product recall on this item its called the Gelert double burner there product code is GAS077. If you have one please drop it back into the shop and we can sort you out with another stove. Hey guys just giving you the heads up the Nikwax tech wash, Tx direct wash in and the Tx direct spray has just landed back in stock. 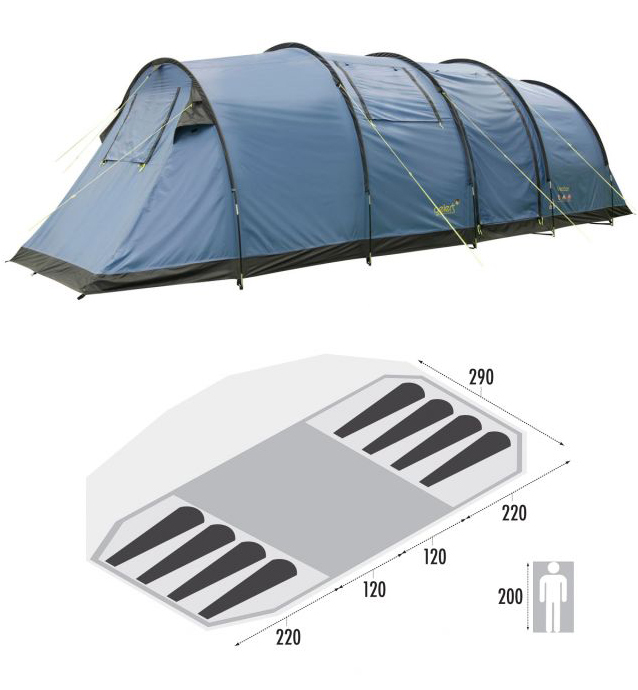 Gelert Vector 8.A fantastic value family tent! 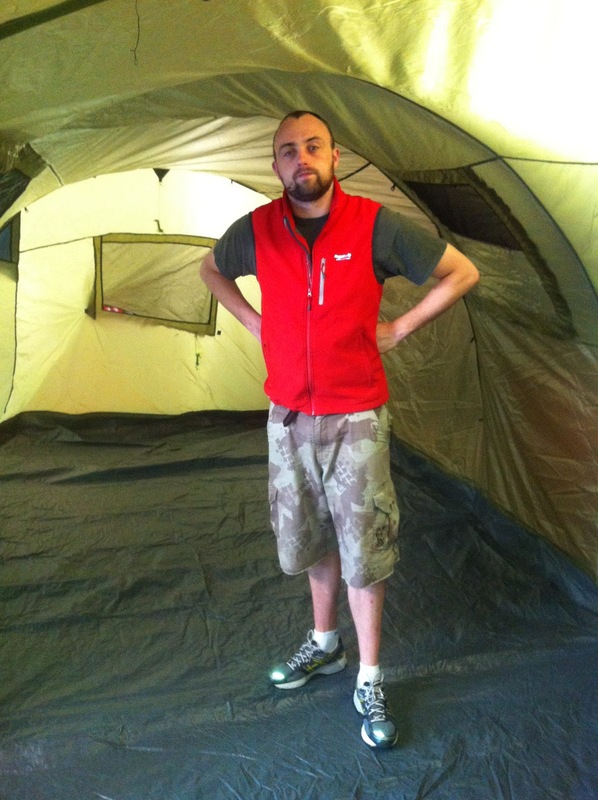 Being 6´4 I have no problem standing up in this bad boy. Anybody up for a five a side in here? 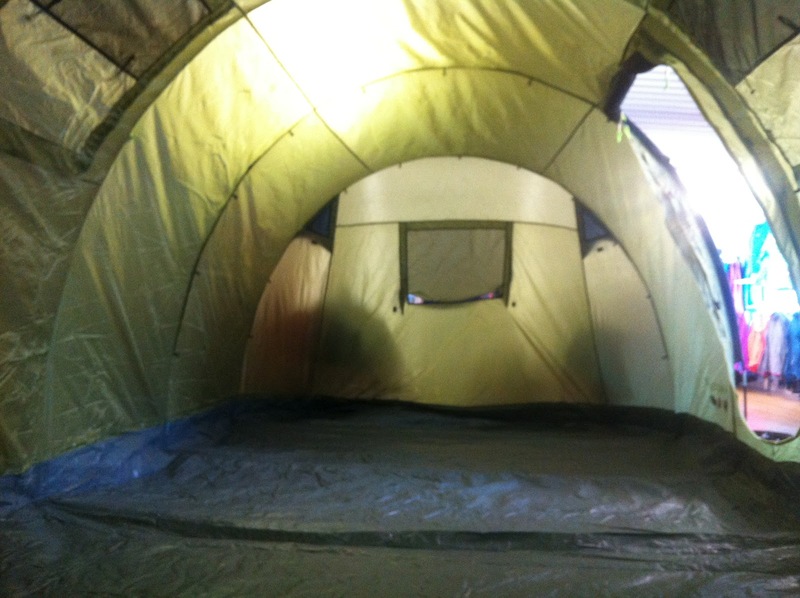 Plenty of space for a rave or a two week stint in Brittany,Bantry or wherever takes your fancy! Its big and its easy to pitch. 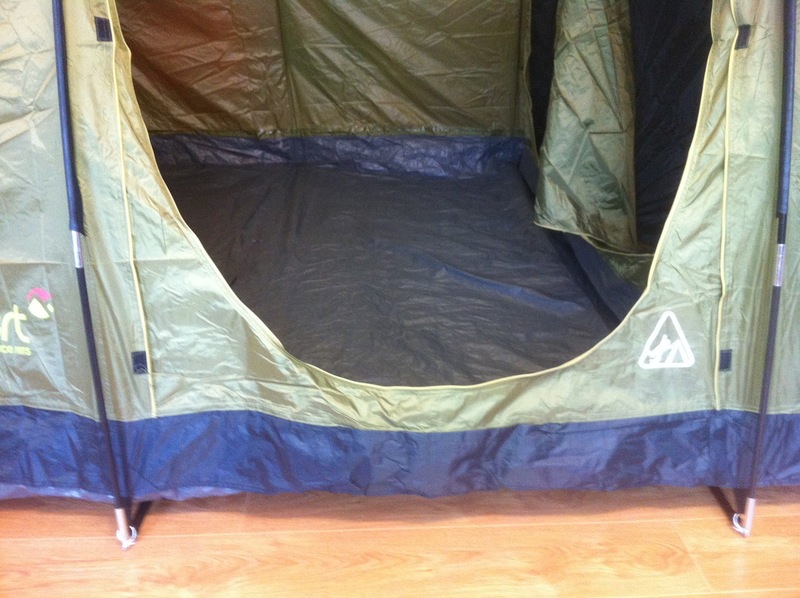 Fabric: Outer: 190T Polyester with waterproof PU coating. So there you have it,limited stock s available so get it while you can! 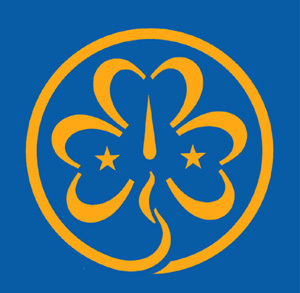 101st International Girl Guide Camp, Roscommon. Through the week long activities, campers will learn about positive changes they can make in their community and beyond. They will look at issues that affect their lives and the lives of other girls around the world through a wide variety of activities, workshops and events. 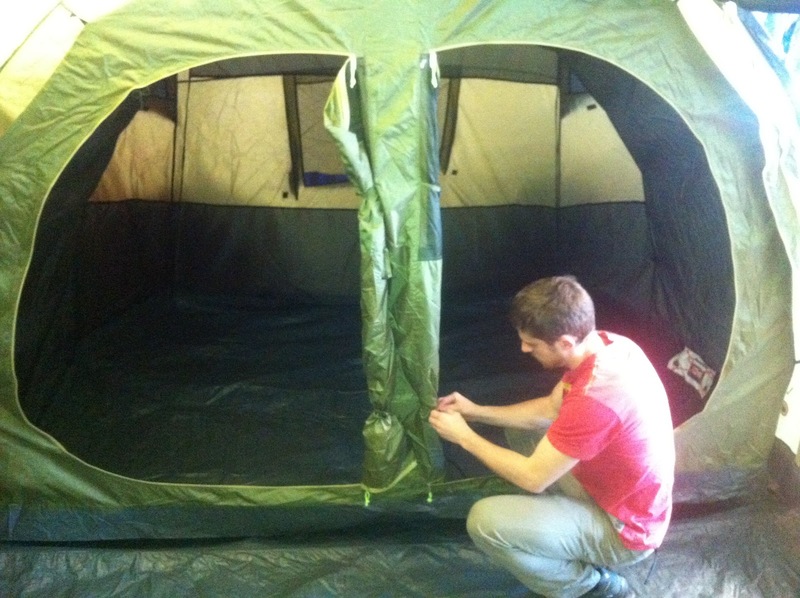 Each activity will be based on fun and involve elements of teamwork, challenge and cooperation. During the camp IGG will work in partnership with activity providers and local suppliers to run activities every day for up to 1500 Guides. 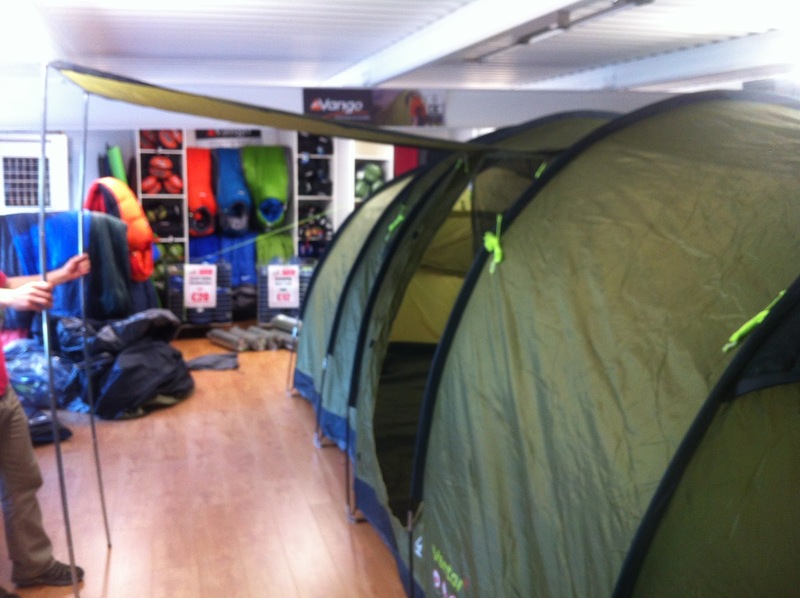 We at Mahers Outdoor shop would like to extend our best wishes to the Girls Guides of Ireland and the world.